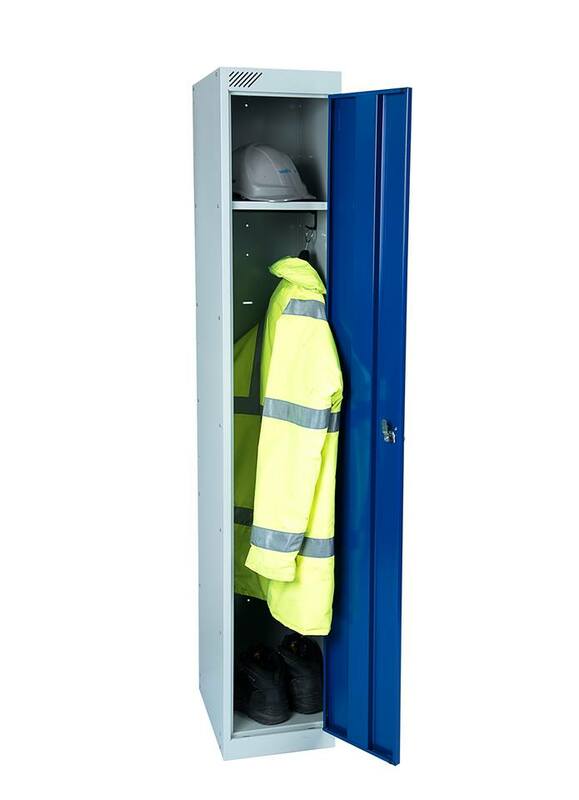 Low running cost Heated lockers are ideal for outdoor working staff, or cyclist who require damp wet clothing dried. 1775 mm high x 450 mm deep. 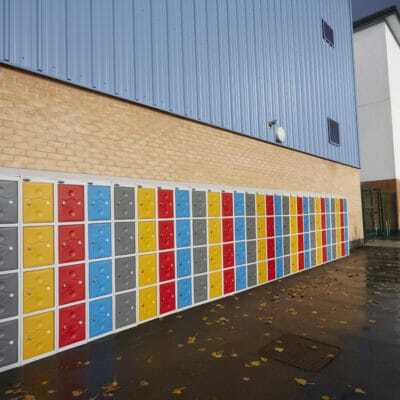 Supplied in a choice of Two different locker widths 300 mm wide or 380 mm wide. 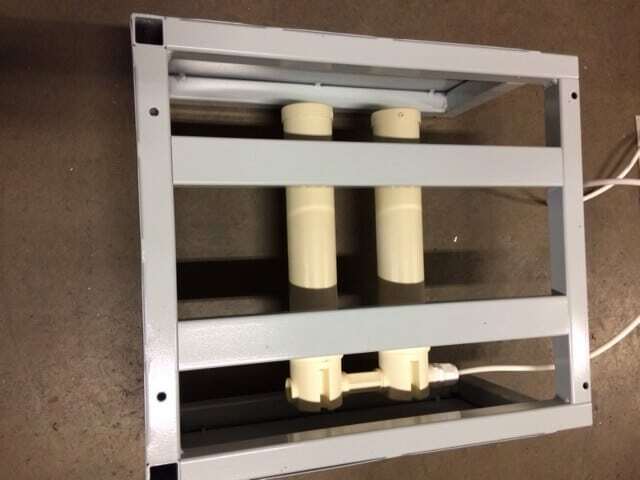 Complete with High output low energy single or Twin Tube heaters. 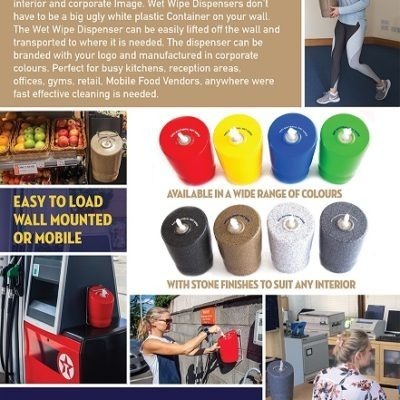 Heated lockers are ideal for outdoor working staff, or cyclist who require damp wet clothing dried. 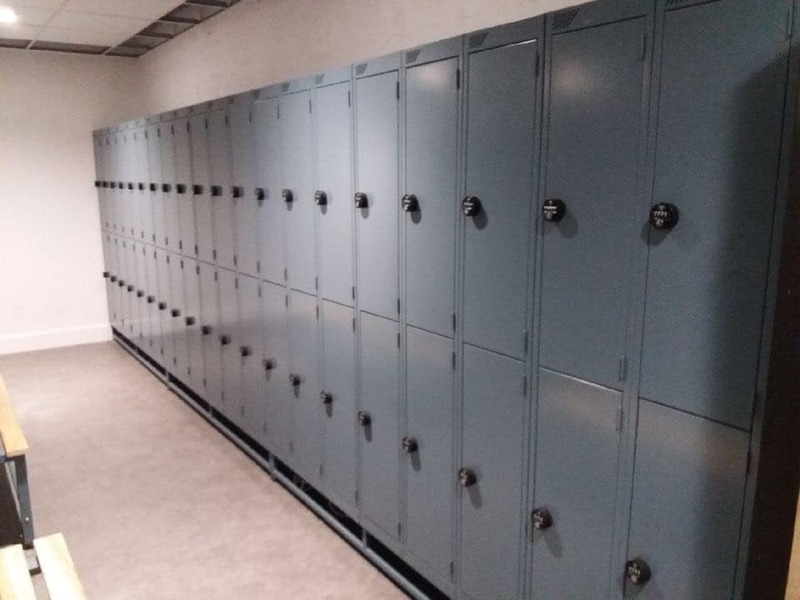 Heated lockers are a Full length single door locker which includes a hanging rail, 2 x coat hooks,and a top shelf . 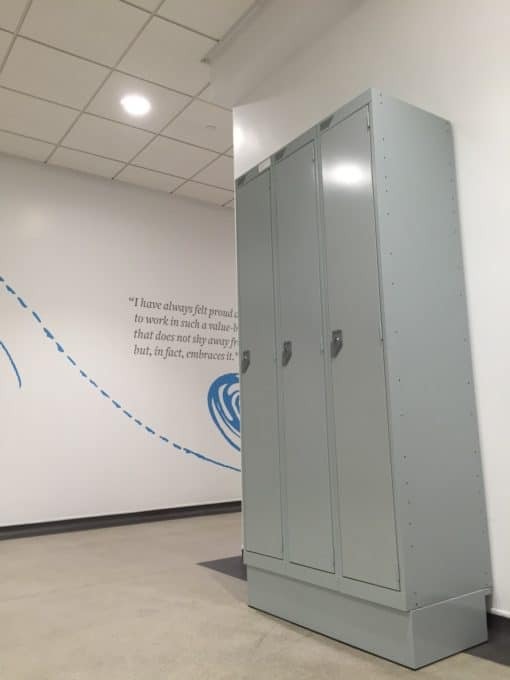 Two door lockers can also be provided. 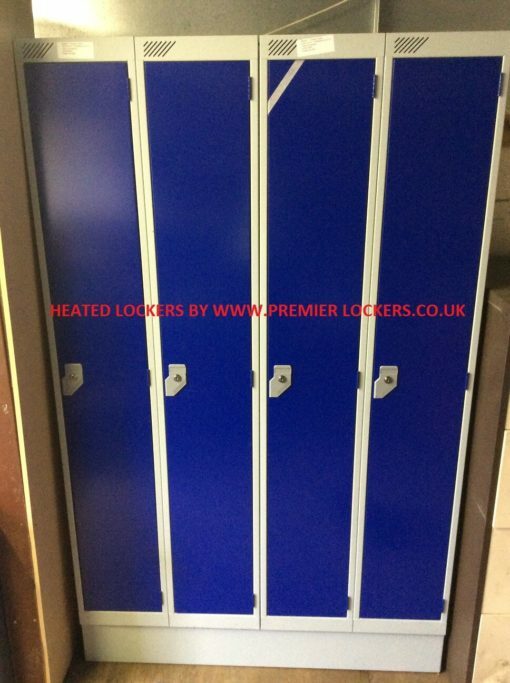 The locker is heated by a single or twin high output,low running cost Eco friendly Tube heater which is concealed and secured under a steel cladded stand. Twin Tube heaters are available for faster drying times which sit side by side under the stand which are pre wired together and can run off a single power supply. 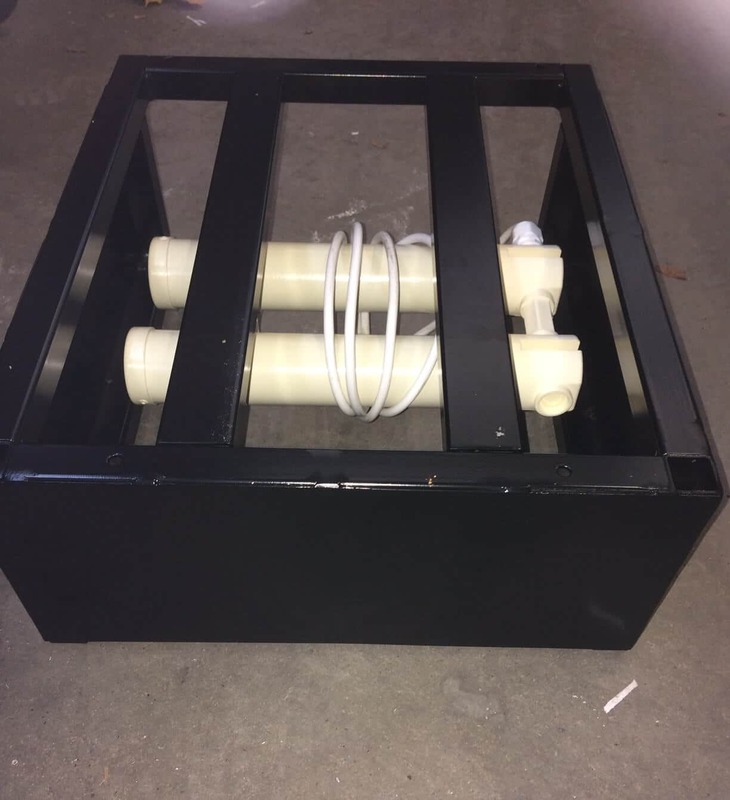 Two meters of mains electrical flex are provided with the single or double Tube heaters. 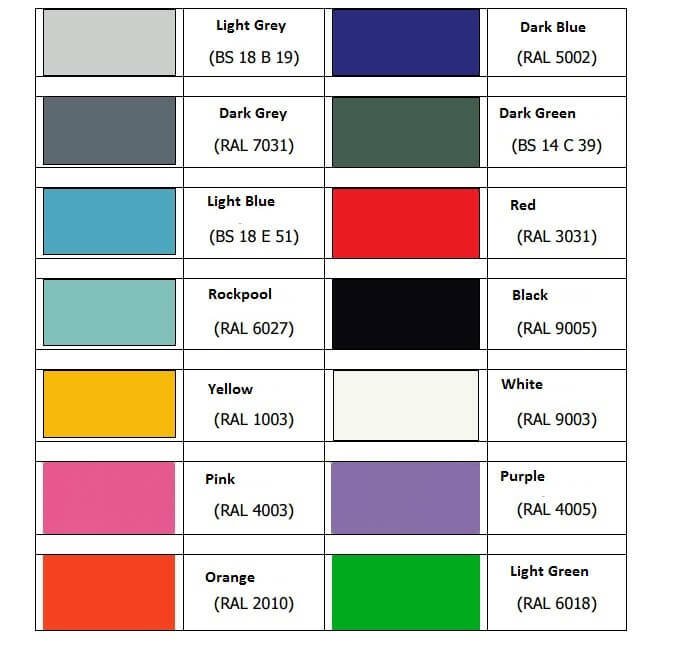 Simply plug into a mains socket or wire to a fused switch . 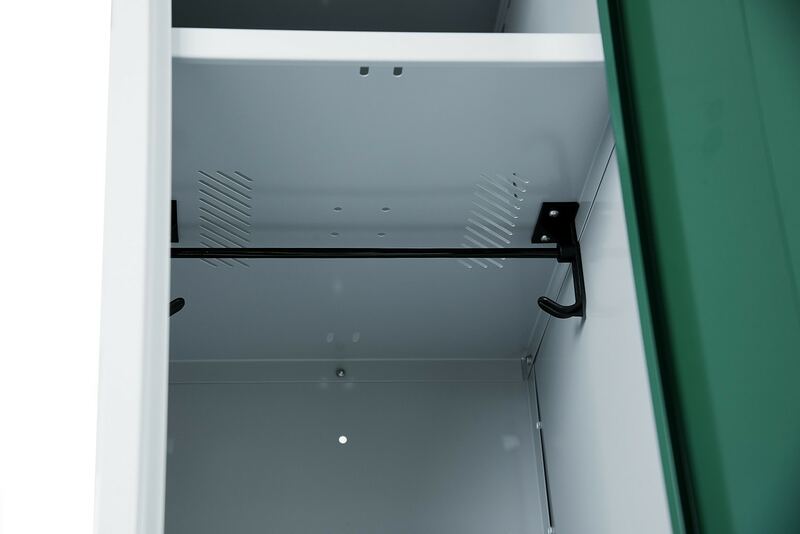 The base and top shelf of the locker has perforated slots allowing the heat to rise into the locker to aid the drying of the garments. Perforated slots in the top of the locker allow damp air to circulate out of the locker. The rear of the stand has a rear leg inset allowing the stand to be pushed up to a wall avoiding the skirting boards. Each locker has a locking option of either a Cam lock with two keys or Swivel locks for padlock use. Please allow up to 15- 20 working days for delivery. Reduced prices for multi buy.